That’s gold, Jerry! Gold! 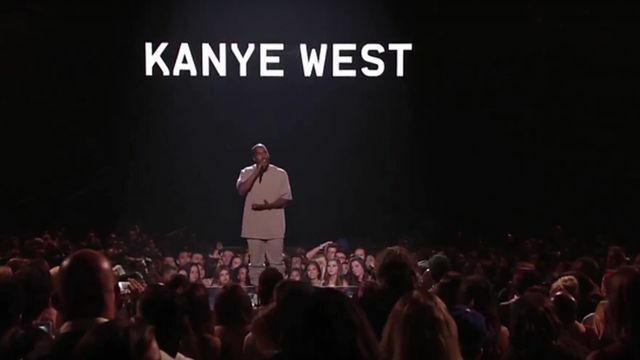 TV writer David Elmaleh re-edited Kanye West’s VMA speech over the classic Seinfeld music and voilà! File under: Why I love the Internet. Via: AV Club and @Seinfeld2000.